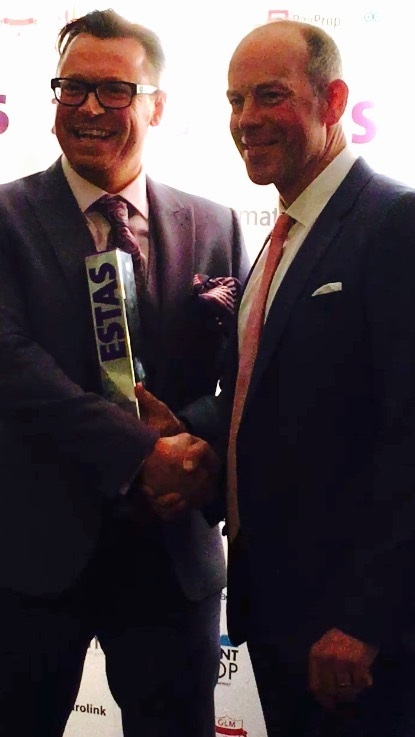 Pali walks away with TWO Awards at this year’s ESTAS, the biggest awards in the UK residential property industry! As well as making the Shortlist for the Supplier category and taking away the ‘Best in Sector for Searches‘ award Pali were presented with the top award in the Supplier of the Year category, the Gold award. 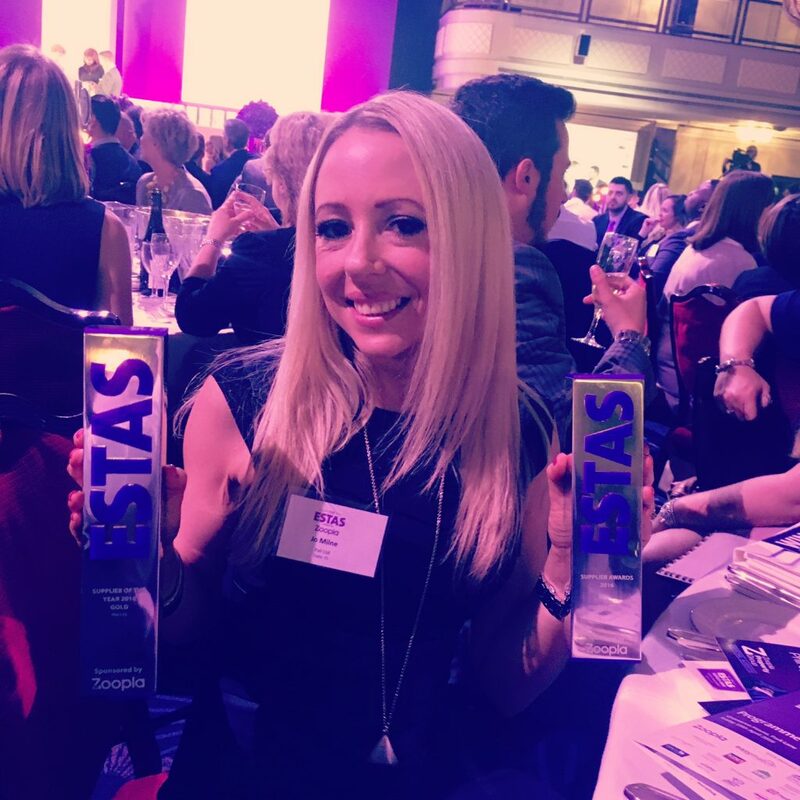 It was yet again a wonderful victory for Pali who last year won Best Conveyancing Search Platform and Best-in-Class for Customer Service in the Technology Innovator Awards. 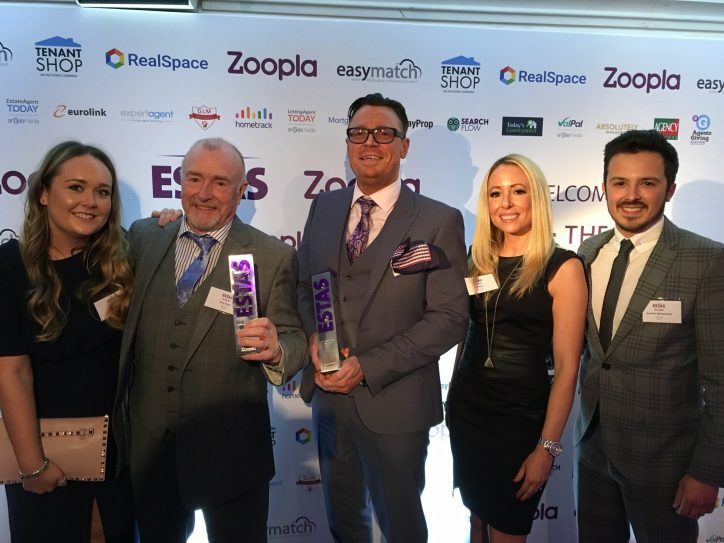 Phil Spencer, who has hosted the ESTAS every year since their inception in 2003 said “For many customers moving home is one of the most stressful experiences of their lives. So it’s our job as agents, mortgage brokers, conveyancers, developers and suppliers to help make the journey as smooth as possible. It only takes one bad apple to reflect badly on the others so it’s crucial everyone provides the high quality service the customer expects and deserves. 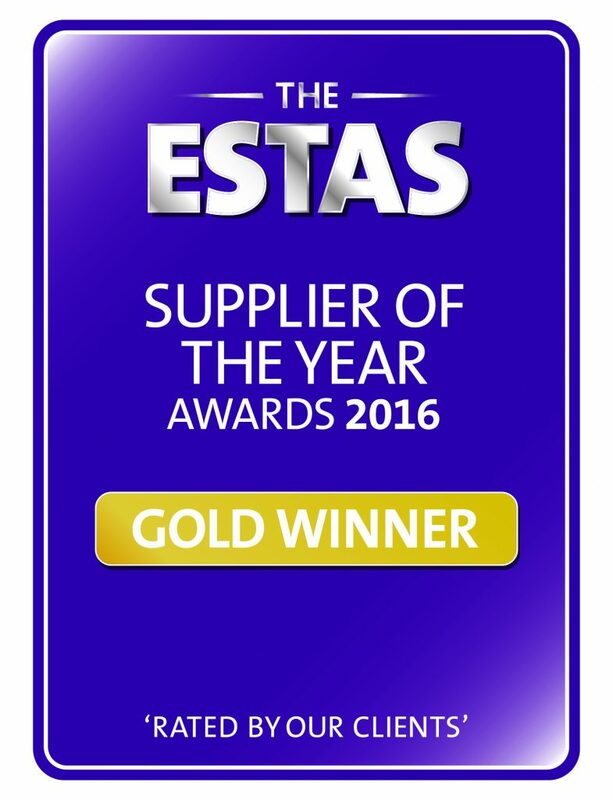 For this reason The ESTAS recognises all firms involved in the buying and selling process and they are all judged in exactly the same way, purely on customer feedback”. Needing help to find your ideal franchise?